How interesting! 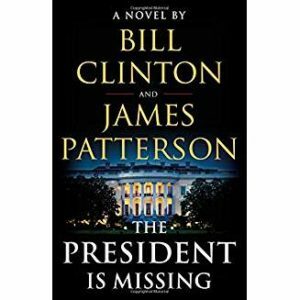 It read much more like a Patterson than a Clinton to me! Thanks for your perspective, Charlene!